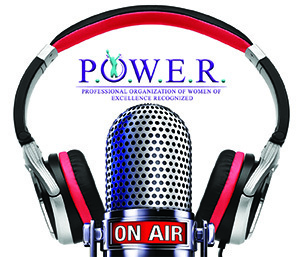 Our radio shows are pre-recorded audio interviews which give our members the opportunity to convey a message or story. This is a great way to increase their exposure and market reach. The radio shows are promoted through our social media.